Is there a better alternative to Color Match? 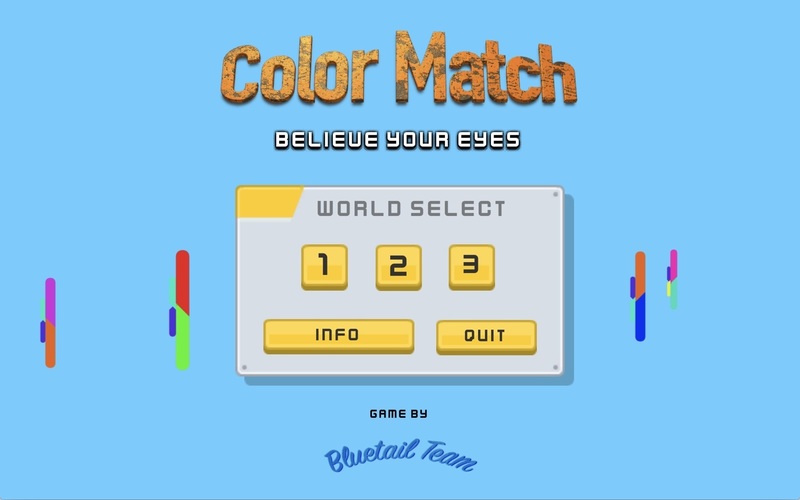 Is Color Match really the best app in Arcade category? Will Color Match work good on macOS 10.13.4? 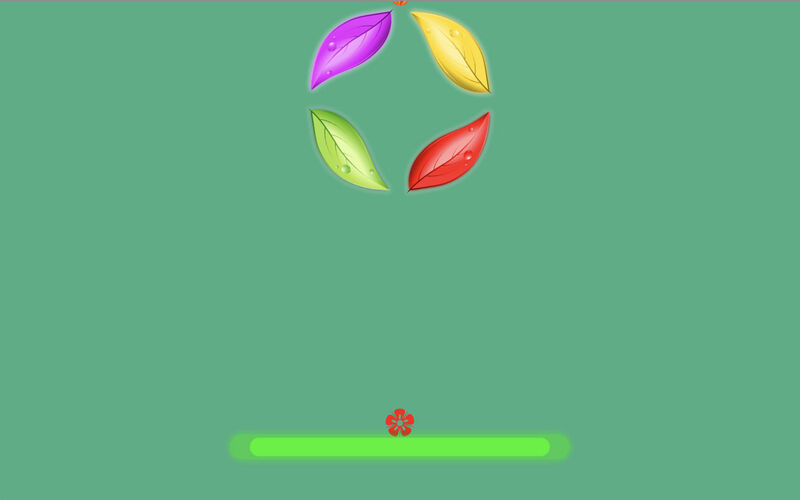 You must follow the color or shape pattern on each obstacle to cross it! 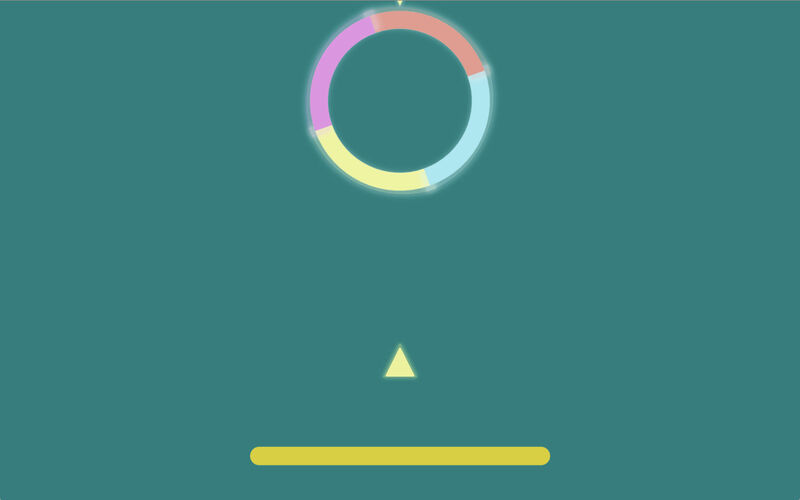 Be careful not to pass through the wrong color, or you will have to start again. How to Play: Press key " Space " to Jump or just click mouse button. Color Match needs a review. Be the first to review this app and get the discussion started! Color Match needs a rating. Be the first to rate this app and get the discussion started!